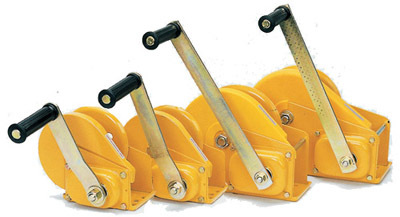 The cost-effective solution for a wide variety of applications, Pacific Load Brake Hand Winches can be use to pull or lift loads. 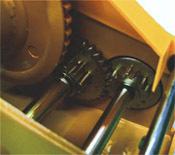 Gears are strong, durable and electroplated for extra corrosion resistance. 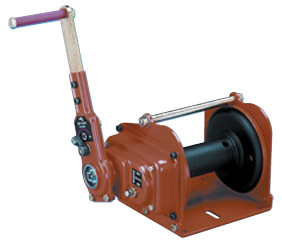 Ideal for use in confined locations, the ratchet handle permits reciprocating handle movement in both directions for hoisting and lowering loads.